Have You Told Your Home-Loan Insurer Everything? 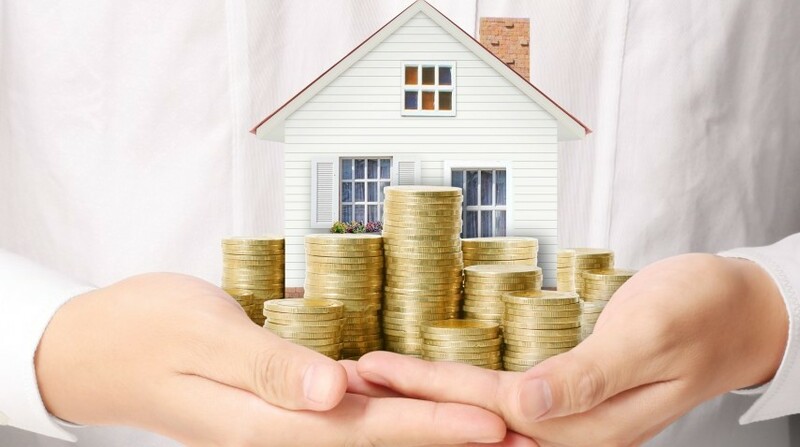 The Reserve Bank of India (RBI) says banks and home finance companies cannot bundle up home loan plans with additional products to make profits. 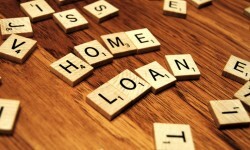 However, you would know that many banks do not abide by that rule when you go looking for a home loan. 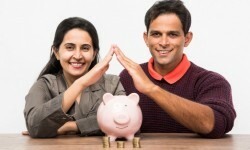 While the bank may sound as if it is trying to convince you to buy a home loan protection plan (HLPP) along with the loan, the message is clear that it may refuse your request for a home loan if you reject its offer to accept the fringe benefits. Experts tell you not to give in to such maneuvers, but, that is an advice not many borrowers might be in a position to take. Mr ABC worked real hard, did all the calculations and decided that the home-loan plan of the XYX bank is the most suitable for him. If this bank tells Mr ABC to buy a home loan insurance cover along with the main product, he would accept the offer in all likelihood. Similarly, in case Mr ABC has a poor credit score, he would be willing to buy anything the bank is trying to sell along with the main product. Also, if Mr ABC is taking a home loan from a bank where he already has a saving account, he is likely to accept additional offers rather than taking the trouble to go to a new bank and do all the paperwork a fresh. Do not be surprised when we say that most borrowers agree to take the fringe product without giving much thought to it. The entire process is so tiresome that some of the borrowers just give in to whatever finance companies demand. Now, let us assume you are one of those buyers who bought mortgage redemption insurance along with the home loan. *Keep this in mind that a home loan protection plan covers an assured amount for a limited period of three to five years only in case of an individual. *About one per cent of this assured amount will have to be paid upfront as premium. 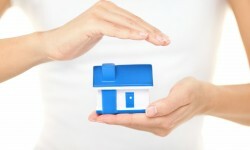 Reducing cover plans: The cover reduces along as your liability falls. Fixed cover plans: The covered remains fixed for the entire period. Hybrid plans: The cover remains fixed for a certain period and then start falling for the remaining period. Experts say it would be best to go for the middle one. However, to claim the benefits you have to meet several terms and conditions. *In case you are diagnosed with a critical illness, you have to immediately inform the bank about it. Any failure to do so may result in the bank refusing to accept your request. *If you are already suffering from an illness and do not share it with the bank at the time of applying for the policy, your claim for protection will be rejected. In case you though your mild hypo-thyroid or diabetes were not something the banks must know about, you thought wrong. In case it is proved that your critical illness could not be cured because of the hypo-thyroid that you already had, bank will refuse you to provide cover. *In case the details you have provided in the papers are found to be wrong at the time of the claim, your request for a cover will be rejected. You are liable to check the veracity of the facts written in the papers. Even if the mistake is made on the part of the bank, you will have to bear the brunt of its mistake.